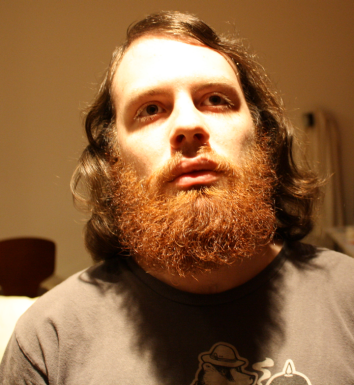 Andrew "weev" Auernheimer's conviction is overturned, but CFAA stands. Andrew Auernheimer, the infamous hacker and Internet troll imprisoned for revealing a security flaw in AT&T’s website, will soon be walking free after more than a year behind bars. Today, the 3rd Circuit Court of Appeals in New Jersey vacated Auernheimer’s conviction under the Computer Fraud and Abuse Act, a decades-old anti-hacking law which has been increasingly used to prosecute things that don’t really seem like “hacking” at all. But the reasoning behind the court’s reversal today didn’t have anything to do with the nature of the charges, or computer crime law in general. Neither did it touch on Auernheimer’s off-putting attitude and controversial trolling, which was an intense focus for the prosecution prior to his conviction. The case was vacated on the basis that the New Jersey venue was improper, because neither AT&T’s server nor Auernheimer was physically located there. Interestingly, a footnote in the court opinion points out that New Jersey law would have specifically required prosecutors to prove that Auernheimer “circumvented a code- or password-based barrier to access”—a task that given the facts would have been challenging, to say the least. This would have been made more difficult, given that the government doesn’t seem to understand what Auernheimer actually did. During a recent appellate hearing in Philadelphia, assistant U.S. attorney Glenn Moramarco argued that what Auernheimer and Spitler did was “hacking” because they “had to download the entire iOS system on his computer, he had to decrypt it, he had to do all of these things I don’t even understand.” Later, he compared weev’s actions to blowing up a nuclear power plant. Auernheimer may be free, but the more important legal question of what separates petty mischief and security research from “hacking” remains unanswered—at least for now.